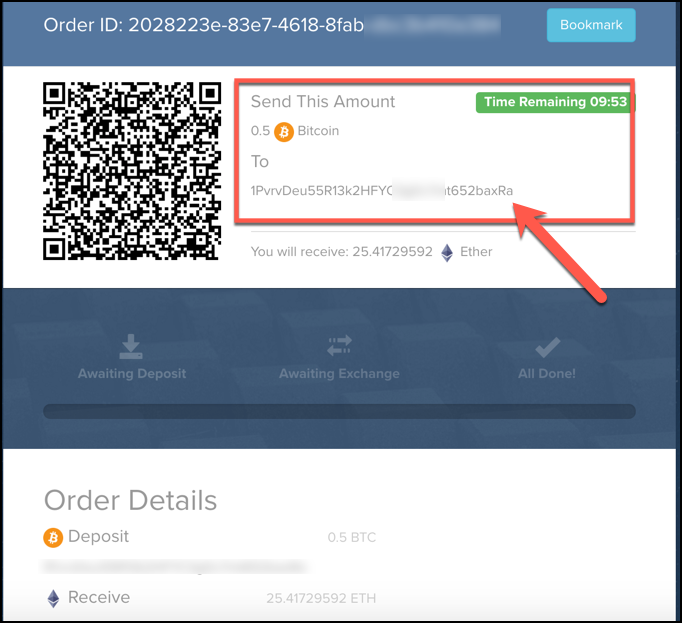 Shapeshift is a currency swapping website which does one thing: Allows users to exchange between Bitcoin and other cryptocurrencies. 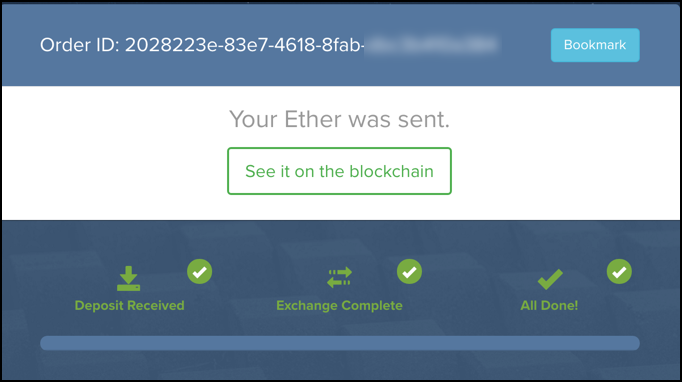 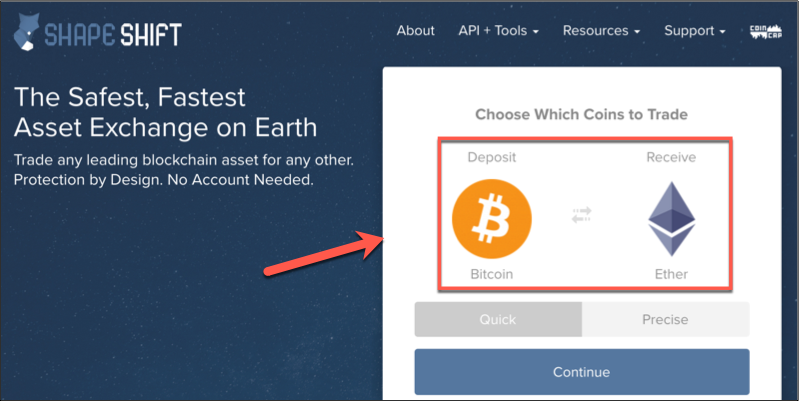 If you don’t have an Ethereum wallet address, you can sign up for Coinbase & get an Ethereum wallet address for free. 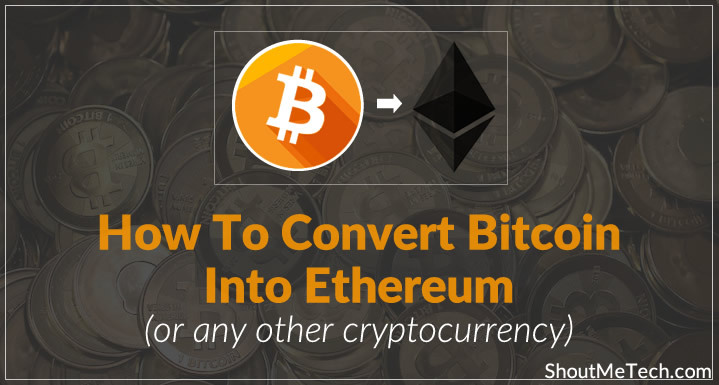 Well, this is an example of converting Bitcoin into Ethereum. 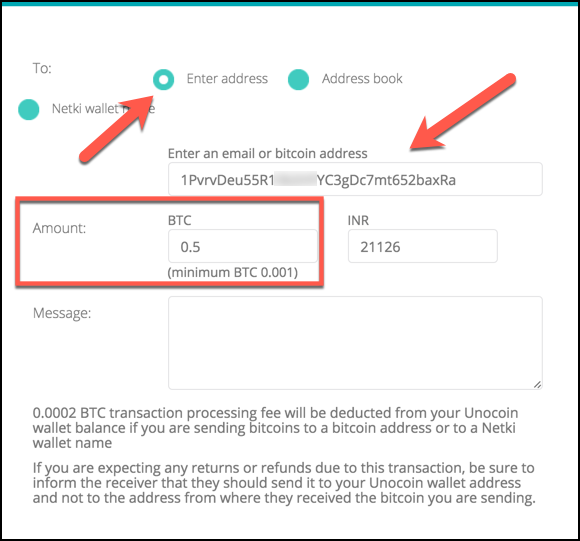 You can follow the same guide to convert Bitcoin into Nubits, Omni, Peercoin, Monacoin, or any other cryptocurrency. 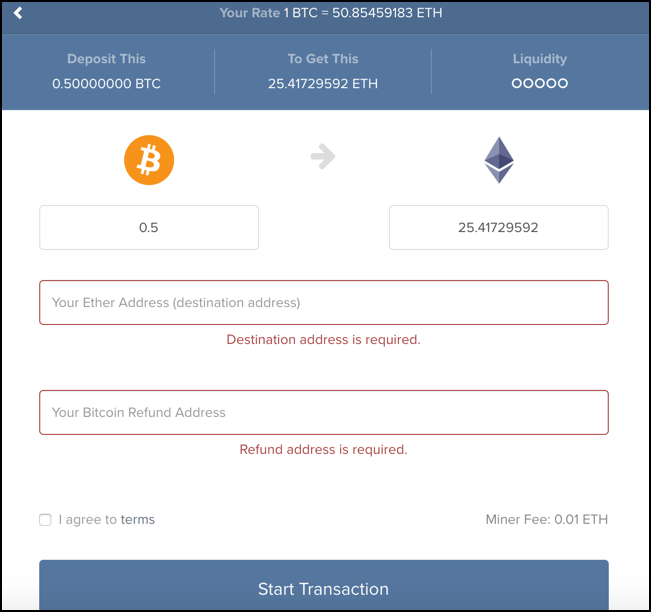 If you have any problem making this exchange happen or have any query, feel free to ask me via the comment section below.